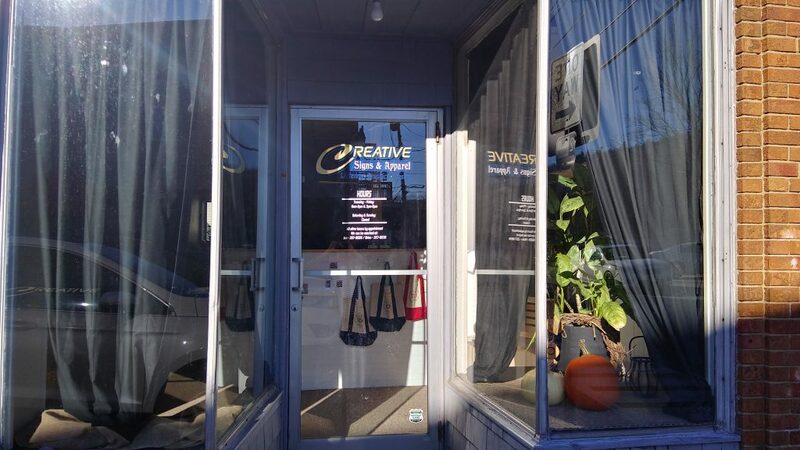 Jennifer Pingree and her husband Brian had the opportunity to purchase Creative Signs & Apparel, a screen and vinyl printing business located in the heart of Rumford. The opportunity was a perfect fit for their family. It would allow Jennifer to care their 2-year old daughter while managing the business. Brian would continue his work in the woods, allowing the business to grow to an income level that could support their family. The couple had already started work with the seller, who was supportive of the pair purchasing the business. In order to complete the sale though, they needed to loan. Their loan officer at Franklin Savings Bank sent them to Business Advisor Jane Mickeriz for assistance completing their loan package. Mickeriz worked with the Pingrees to complete a business plan and financials projections. The seller provided good information on the value of the equipment and supplies. He also provided tax returns showing the current and historic profitability of the business. Using this information, they spent time focusing on realistic financial projections which Jennifer planned to use as a budgeting tool to guide her new business. Mickeriz also reviewed their business plan and advised them on the steps of starting a business. Working quickly, Jennifer was able to submit her completed business plan and financials to her bank just three weeks later. They closed on the loan, and purchased the business in late August 2017. 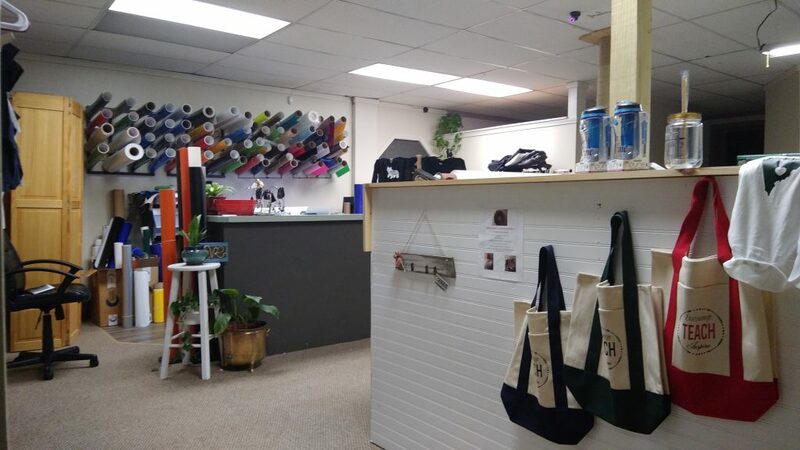 They have done improvements to the leased space and organized a room that is available for their daughter to spend time in while Mom is working. Jennifer has already received glowing reviews from new and previous customers, who are happy to see the business remain in good hands. Jennifer continues to meet with Mickeriz who is assisting her with her accounting and Quickbooks.